EBEN JUNCTION, MI – Barbara Y. Wronski, age 66, of Eben Junction, died Wednesday, March 15, 2017 at the University of Michigan Hospital in Ann Arbor with her loving husband by her side. She was born on June 16, 1950 in Detroit to the late Walter and Rachel (Weir) Sova. Barb grew up in Detroit and graduated from high school there. She went to college and became a dental technician, then a dental assistant, and eventually became an operating room technician at Henry Ford Hospital in Detroit. 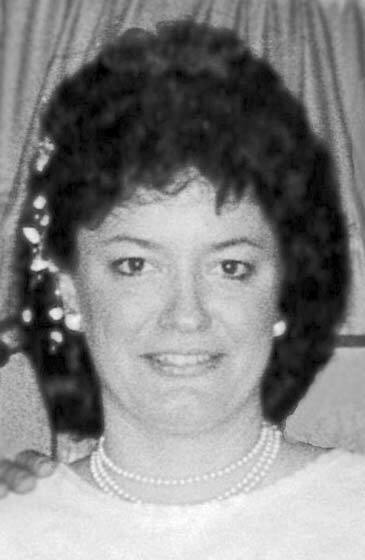 Barbara married Daniel Wronski on December 24, 1988. She and Dan moved to the Upper Peninsula in 1996 and settled in Eben in 2001. Barb enjoyed being in the U.P. and never entertained the thought of heading back below the Bridge. She learned to fish and, like most things in her life, she became skilled quickly. Barb enjoyed being outdoors, meeting people, and making friends. She enjoyed the new friends, yet she always maintained the great friendships she had from decades and miles past. Barb was gifted when it came to sewing, quilting, and crafts. Christianity was important to both Barb and Dan and she maintained a strong and unwavering faith in God. She was sensitive to other people’s needs and had a generous heart. Barb is survived by her husband Dan Wronski, a brother, one nephew, three nieces, grandnephews and a grandniece. She was preceded in death by her parents and a brother Michael. A memorial service honoring Barb will be announced at a later date. Her obituary and online guestbook may be found at www.bowermanfuneralhome.net.